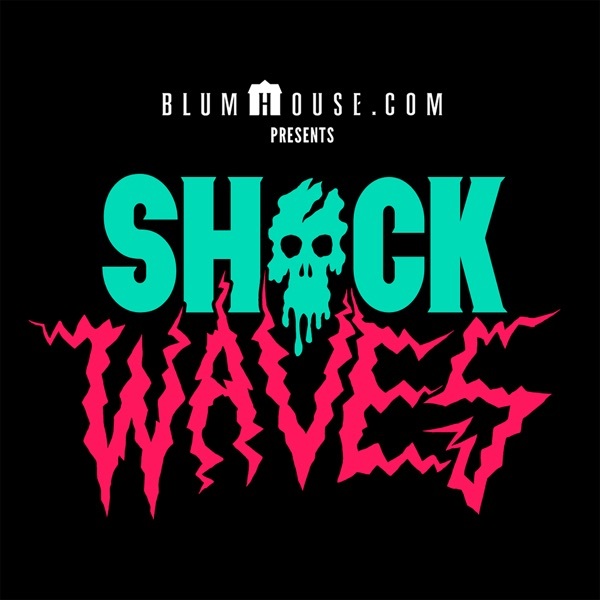 Episode 19: Deep Inside "The Tension Experience"
This week on Shock Waves, your hosts Rob Galluzzo, Elric Kane, Rebekah McKendry and Ryan Turek kick off the show by paying tribute to the late, great Herschell Gordon Lewis, the "Godfather of Gore." Ryan reports back from Fantastic Fest with his thoughts on THE HANDMAIDEN, ARRIVAL, DARK SONG, SWEET SWEET LONELY SONG & more. The whole hang chime in about THE EXORCIST TV series. Elric saw Lucio Fulci's AENIGMA, CANDYMAN, BLOODY BIRTHDAY & MARTYRS. Bekah reports back on AMERICAN HORROR STORY & THEY'RE WATCHING. Rob tracked down and found FRIGHT NIGHT PART 2, FADE TO BLACK & RAWHEAD REX and did a double bill of the Spanish version of DRACULA with THE EVIL OF FRANKENSTEIN. Then the gang welcomes special guests Andrew Kasch (NEVER SLEEP AGAIN, TALES OF HALLOWEEN) and Buz Wallick (NEVER SLEEP AGAIN, HORROR'S HALLOWED GROUNDS) to discuss Halloween haunts, mazes and interactive theater. Both Andrew and Buz have been part of the ongoing "Tension Experience" for the last several months and try to explain to us the dense & intricate narrative that led to one of the most ambitious interactive events ever concocted (secretly) by Darren Lynn Bousman and Clint Sears. It's David Fincher's THE GAME, for real! And if you inadvertently joined a cult! Hearing is believing, so kick back and listen!